We very much appreciate the generosity of our community and by request have set up a Donate page. These donations go toward a variety of special projects that are beyond our normal operations budget. In the past these projects have included replacing our HVAC system, a new water heater, and the back parking lot. You can also use this page to contribute to one of our many 'pass the hat' round tables and groups; a great solution when you don't carry cash! 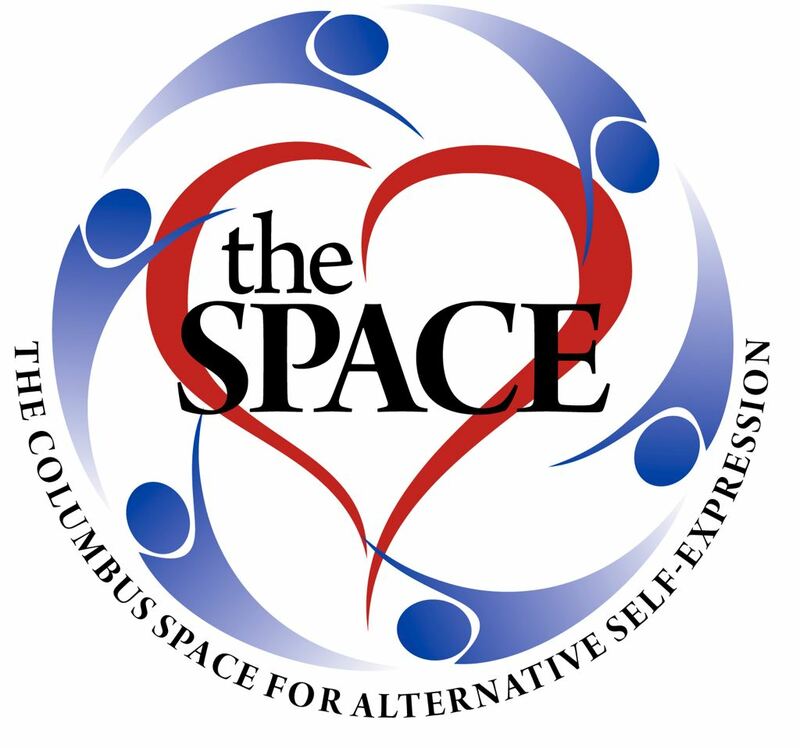 Note: The Columbus Space is not a non-profit. Donations are not tax deductible.